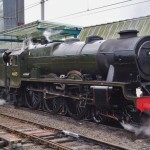 Here we have the opportunity to own one of the Steam Workshops well respected re-builds/builds. 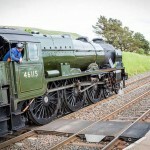 A 5″ gauge LMS stanier rebuilt Royal Scot! 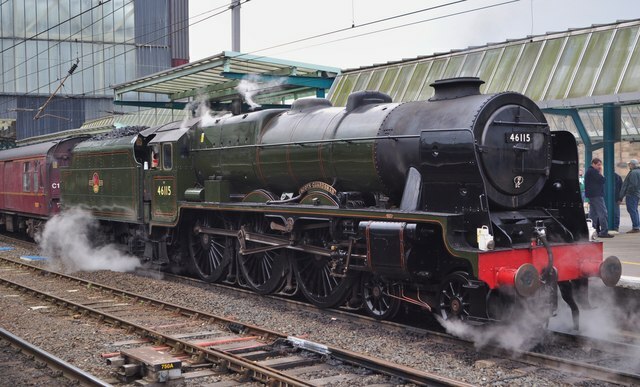 Some time ago we bought in a 5″ rebuilt scot that had been a running model, but stripped down already and halfway through a comprehensive rebuild. It was fundamentally a very nicely made thing, and so we decided to take on the job and complete the model ourselves. Originally built to the Martin Evans ‘Royal Engineer’ design, we are re-working the model as we go to produce a much more accurate representation of the real thing. Currently we are working to the works drawings on the top end and are drawing up all the platework, which will have all the correct rivet detail added. 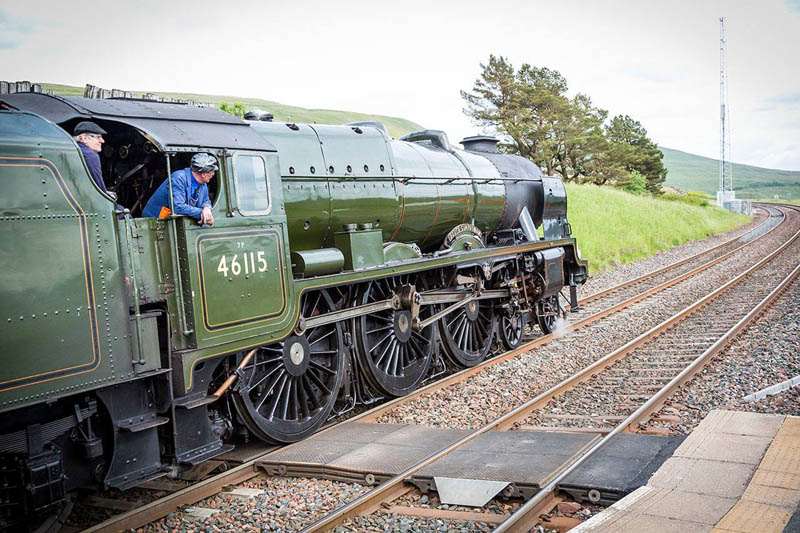 Without a customer appearing during the build, she will be finished in BR Green as 45155 ‘The Lancer’, as we liked that one! If you are interested though, it is still not too late to put your name on her and choose the finished spec, including livery and identity. If you’re not familiar with the Steam Workshop re-builds, do feel free to have a look on our ‘projects’ page under the ‘our work’ menu heading, where you will find previous examples of models that we’ve finished and sold to previous customers. If you’d like to know more, do just give us a bell on 07816 963463 to have a chat about this exciting project!